Summer is officially here and with it comes festival season – a time when California Boho vibes meet 21st-century style. So how can you stay looking Insta-ready without raiding Kendall Jenner’s closet? Read on to see what to wear to all of the season’s quintessential events – from the 4th of July to the Great Minnesota Get-Together. Coachella Valley Music and Arts Festival, the quintessential music event that officially kicks off summer, is often known more for its fashion and less for its actual performers. Celebs from Taylor Swift to Bella Thorne to Katy Perry were spotted this year at the fest, all rocking some pretty wild outfits. The major looks seen include maxi dresses featuring vibrant, psychedelic patterns, fringed vests, and wild beachy hair. It’s easy to create a cute Boho outfit without going overboard. Try pairing a cute lace tank top with a fringed vest or crocheted coverall. Wear over jean shorts, adding flat sandals with jeweled tones. Complete the look with a bold statement necklace or wrist cuffs and a daring shade of eyeshadow. You could also try a ruffled maxi dress in a geometric print with hair jewelry – all the rage this season. Representing the old U.S.A. is always in style, but never more than the heat of the summer. With Independence Day smack in the middle of the season, the Olympics in Rio, and Memorial Day, it’s always easy to show off that American pride anytime. Whether adding an American flag scarf to an existing outfit or going all out ala Uncle Sam, get Old Glory in the mix! For a seamless Americana look perfect for any picnic or beach day, navy blue high-waisted shorts with a white blouse – tie in the front for added flair. Tie a red scarf in your hair or around your neck and pair with red sunnies. Don’t forget that classic red lipstick – but don’t go overboard on the shade if you already have a lot of in your wardrobe. You can always swap the sunglasses for aviators for a modern twist. 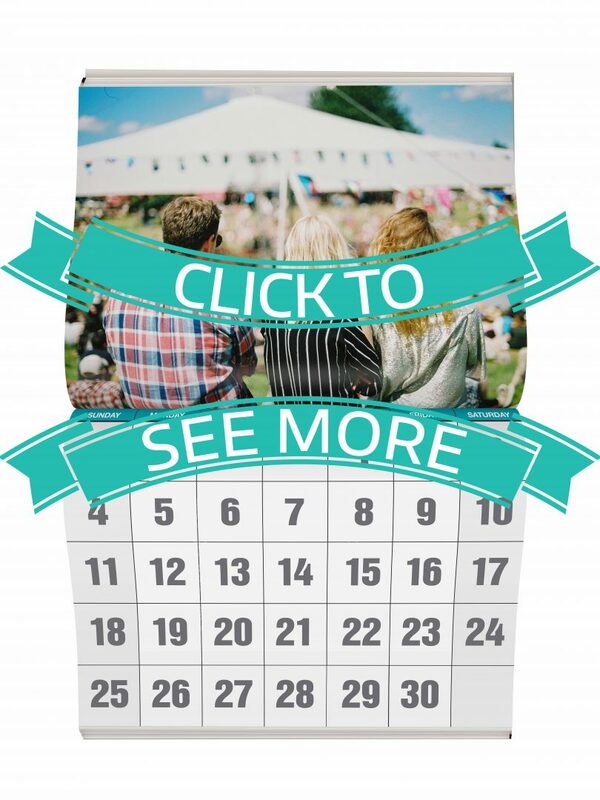 Art Fairs, Beer Fests, and More! Living in a fair weather state, Minnesotans love nothing more than to get out and about during the glorious summer season. From Pride to the Uptown Art Fair to Summer Beer Dabbler, there is literally something to do every weekend. So how do you stay cute while walking around in the humid heat? It’s really quite simple! There really is no dress codes for these types of events, but one thing is for sure: dress for conditions! If you’re going to a sidewalk art crawl where you’ll be roaming open streets for hours on end, make sure to wear sensible shoes. Focus your outfit up top, with a fun tank top and over-sized sunglasses. A top bun will keep you cool – and do NOT forget the sunscreen! Wear cotton shorts that are breathable and won’t chafe; accessorize with a fun water bottle. It will keep you stylin’ and hydrated! Off the shoulder crop tops are super in right now – practically every celebrity from Lauren Conrad to Gigi Hadid are wearing them. If you aren’t comfortable baring your midriff, try a longer off the shoulder top matched with cotton shorts. Wear comfortable beach shoes to match – these are always on trend. Makeup should not be heavy as sweat is inevitable, so use a tinted moisturizer with SPF, a swipe of mascara and lip gloss. Wear hair up to stay nice and cool – a messy bun is perfect or a mermaid side braid. We Minnesotans do not take the warm weather for granted; if the sun is shining, we are out on the patio, grilling, or cheering on the Minnesota Twins. Wherever you are, stay chic with some hip Boho styles and classic Americana. Just remember that the old phrase, “Beauty is pain,” doesn’t always apply – especially if there’s 80% humidity in the dead of August. Next Twin Cities Taproom Craze – What’s on Tap?